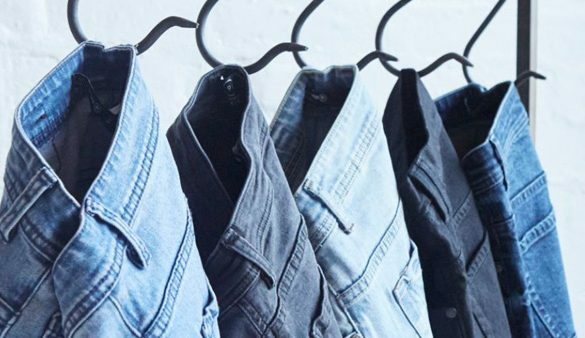 Australian transplant Cotton On is a great spot for affordable, stylish basics. In one of the most comfortable fabrics, you’ll find everything from t-shirts and cardies to jeans and skirts—they even offer menswear! There’s also a solid selection of accessories where you can snag the perfect addition to your new duds.